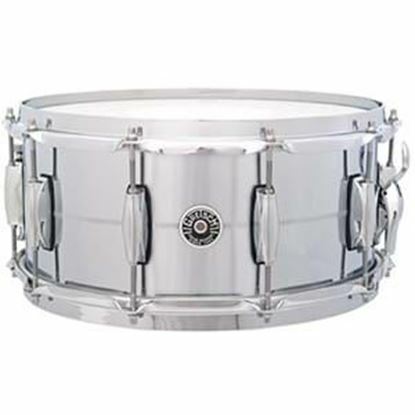 We're right on top of snares here at Mega Music so you can have the best in the game at the right price. 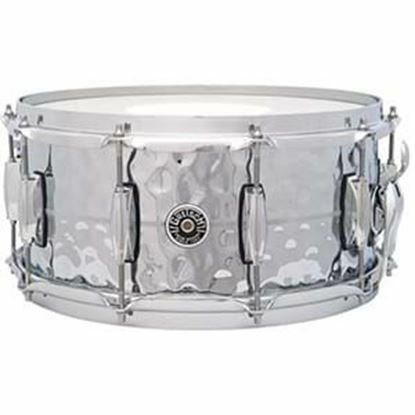 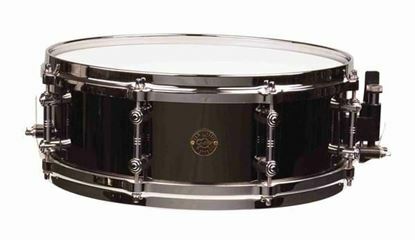 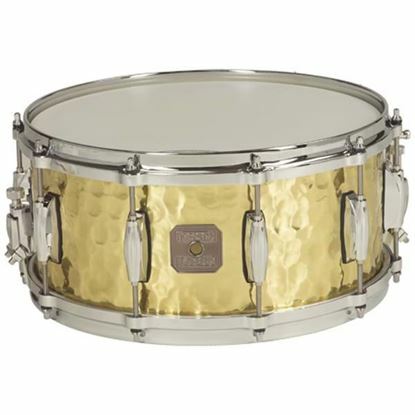 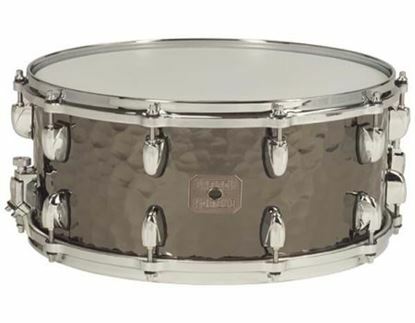 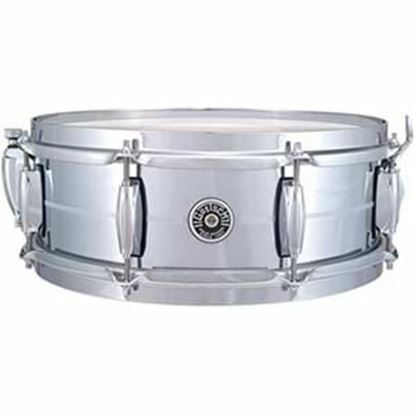 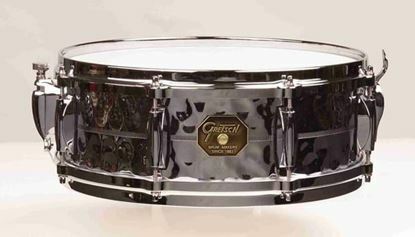 Browse here online or come and talk to our drum experts about amazing snare drums from Mapex, Pearl, DW, Ludwig and more. 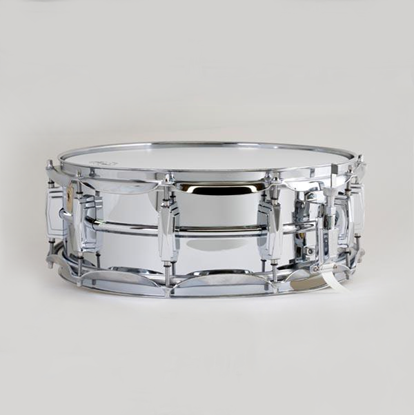 And take your time - a good snare sound is the one you are going to be known for! 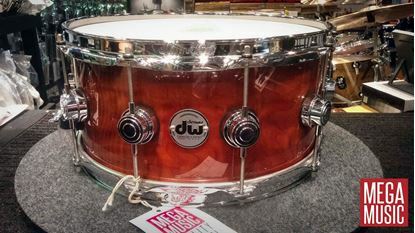 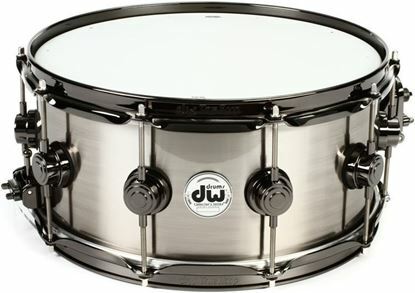 Sets the standard for DW wood snares, made from American maple. 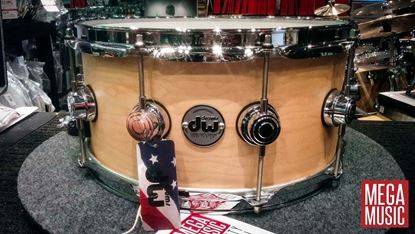 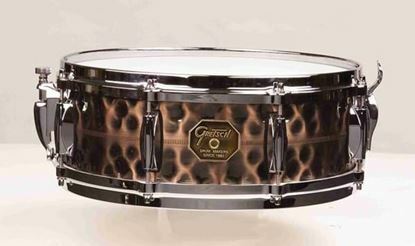 Unique redwood snare drum from the Collectors series.